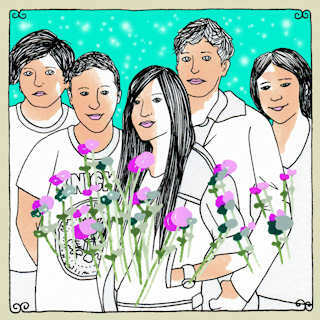 This is a set The Pains Of Being Pure At Heart recently recorded for the Daytrotter website. It features four tracks, two from the new album, one from the first and one I'm not familiar with. Enjoy. I Wanna Go All The Way is the b-side of the Belong single.